Kiteboarding is becoming a popular watersport and Hatteras Island is the perfect place to try it out! 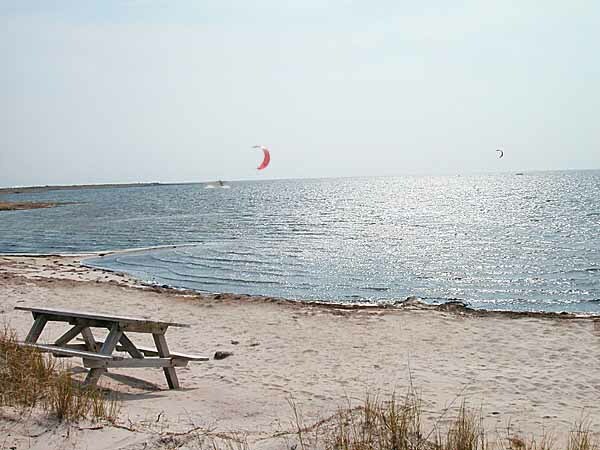 Pamlico Sound offers the perfect conditions for kiteboarding for both beginner and advance level kiteboarders. If you are really adventurous and an experienced kiteboarder, you can try this sport in the waters of the Atlantic. Local watersports shops offer kiteboarding lessons for all levels. 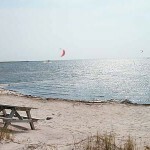 Click here for more information about kiteboarding on Hatteras Island.